As a sophomore in high school, I wrote the winning essay for Teen People’s national “Film Fan” contest. 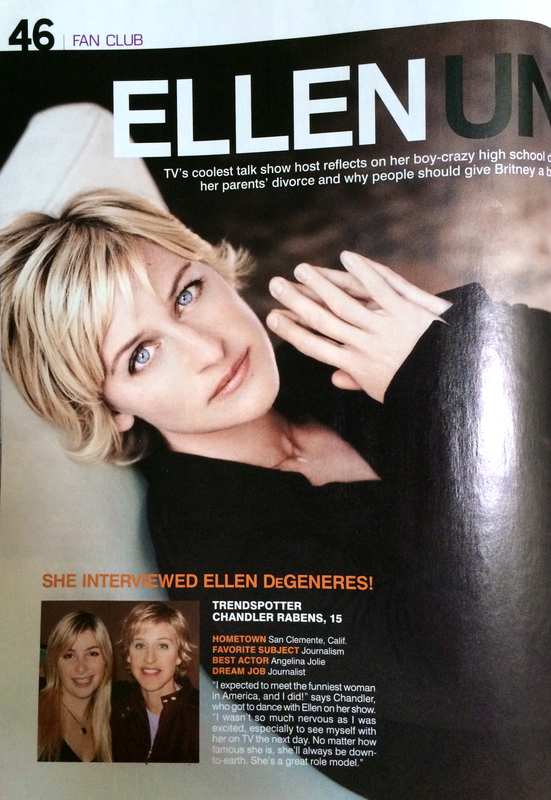 The magazine published my prize, a sit-down interview with Ellen DeGeneres, in February 2006. Chandler Rabens, “Ellen Uncensored,” Teen People. 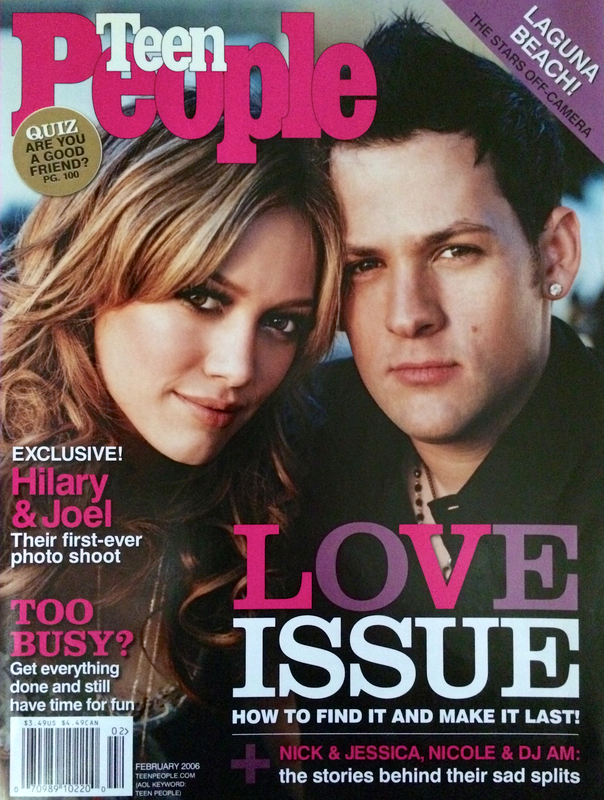 February 2006.